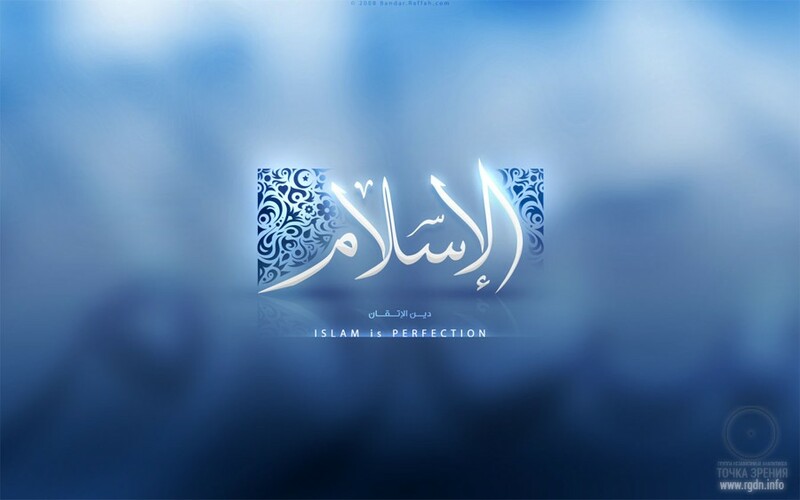 the word Islam originates from the Arabic word al-salaam meaning peace. The Holy Quran clearly states life should always be ruled by Allah’s laws, whether during peacetime or war, during favourable or hard periods. At that, a certain point should be mentioned: in the above Quran verses regarding the single religion pleasing to the Almighty, the word Islam implies not a name or title, but rather a concept with all the ensuing elements, in particular the acceptance of the Almighty’s Will as the only correct and righteous way and living by that Will! 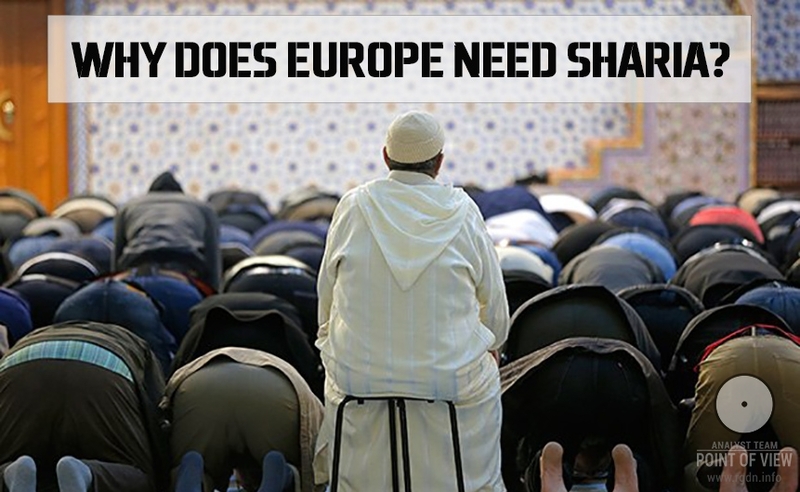 Hence, Islam means a way of life, submission to the Almighty’s Will and pious living in accordance with His Will! In other words, a person born in a Muslim country, who formally performs all rites and rituals and follows instructions of sheikhs, mullahs, ulema, imams, etc. but who has neither surrendered to the Almighty internally, nor accepted Allah’s Will as the only right direction, nor is living by that Will in every second of his or her life (not just from prayer to prayer or from Friday to Friday), cannot be considered a true Muslim verily faithful to Islam! Only the one who trusts in and submits to the Almighty’s Will and lives in such state on a daily basis may be regarded as true Muslim. To explain such a state, let’s draw a figurative comparison with little children. Children can feel Allah, and their ego (nafs) has not formed yet, therefore their connection with the Almighty is not hindered (by ego). Hence, children can easily manifest sincerity, spontaneity, cheerful and optimistic spirits, generosity, audacity and all-embracing Love. A person who lives by the call of one’s Soul and according to the Almighty’s laws a priori can neither harm his or her neighbour nor even think of any evil deed, because such person understands every human being is Allah’s creature, and the Almighty cannot be pleased when His creatures hurt each other. Thus, the Quran repeatedly mentions that Muslims must be merciful and forgiving, that even the Prophet (blessings of Allah be upon him) cannot judge others since he was sent for admonition only. Furthermore, it would be appropriate to say a representative of another religion may be and must be considered a person obedient to Allah’s Will, i.e. Muslim, if he or she entirely follows Allah’s behests, for in such case the person’s faith is exactly Islam. The essence of Islam is concord, submission, service and eventual Unity with Almighty Allah in one’s thoughts, words and deeds. Unity with the Creator implies purity of one’s heart and living by Allah’s laws communicated by the Creator through the prophets. 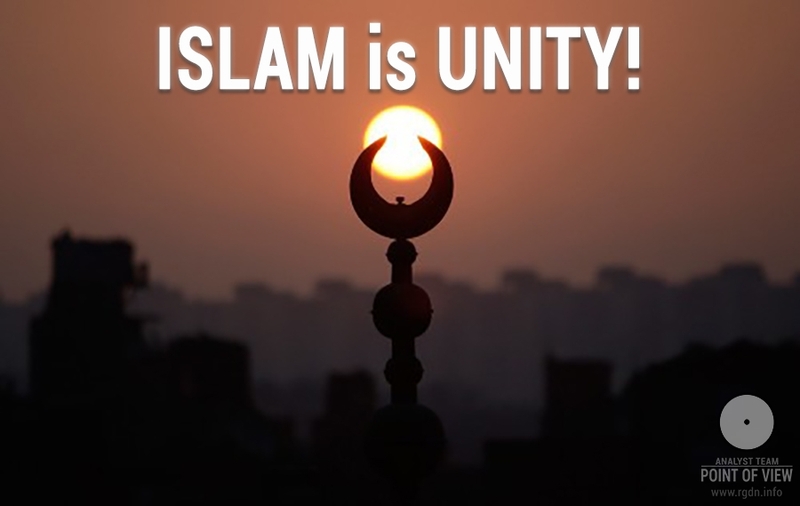 The genuine essence of Islam is Unity with the Almighty Lord of the Universe and living according to His Will! 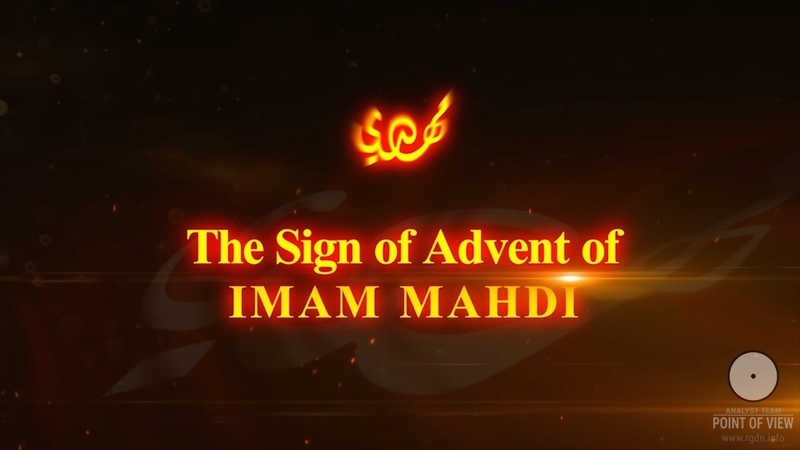 Thus, we can see how in the Unity program Imam Mahdi summons the entire world and, first and foremost, all people faithful to the Almighty Lord, to unite. In other words, Mahdi discloses the genuine essence of Islam and calls upon all believers all over the world for Unity. That is, he fulfils exactly what was predicted in all prophecies and the Hadith – clears and reveals the true idea of every religion, and urges all faithful believers to unite. May Merciful and Gracious Allah, the Sovereign of the Day of Retribution, grant all of us the greatest benefit of living in Unity with His Holy Will! May the Almighty grant victory to Imam Mahdi and power to good deeds of righteous people faithful to Allah!